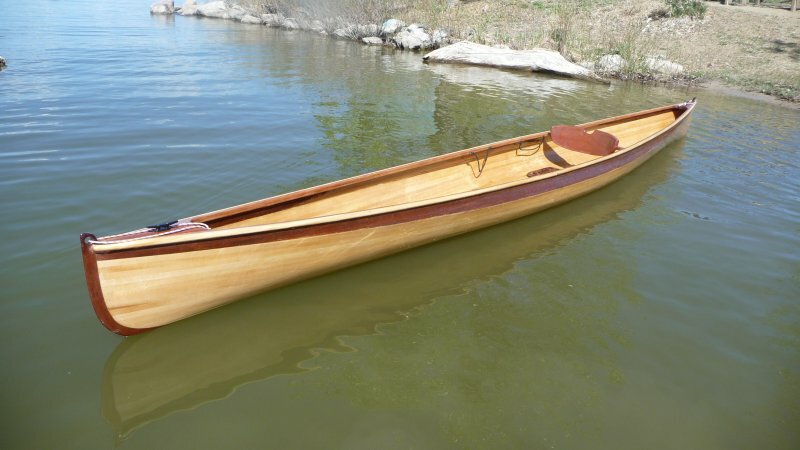 James McGorry of Aurora, Colorado, built this 17′ LOA kayak relying on information from Nick Schade’s two articles on building the 10′ Nymph kayak that appeared in WB 199 and 200. He made the hull and outer rail from basswood, and the stems, seat, backrest, and inner rail from mahogany. Then he coated everything with 6-oz fiberglass cloth. 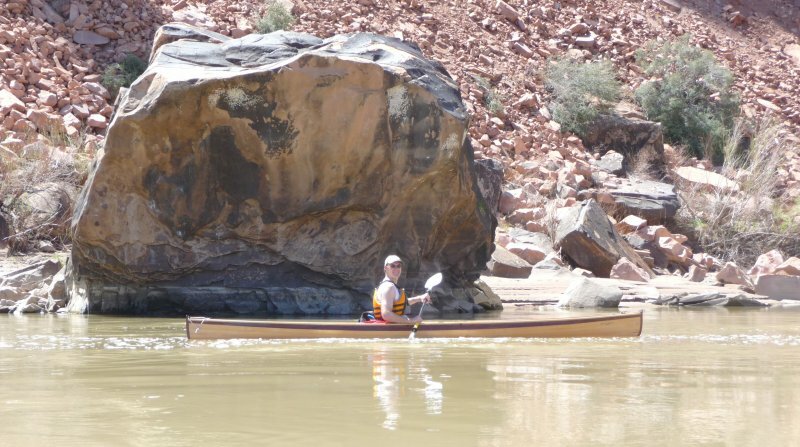 On her maiden voyage, James and his girlfriend Shannyn,with her own wooden kayak, went to Moab, Utah, and paddled 10 miles of the Colorado River. The kayak handled beautifully and James and Shannyn are looking forward to many more outings. Contact James McGorry at jamesmcgorry@gmail.com for more information. 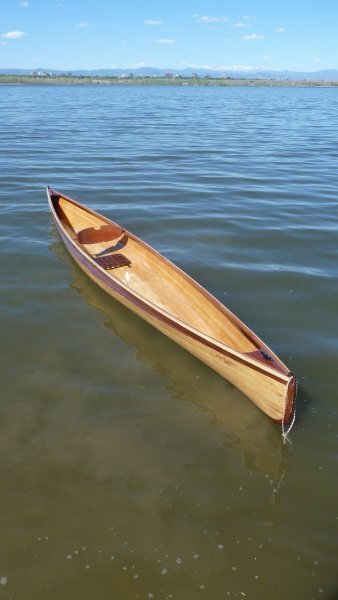 Visit The WoodenBoat Store for back issues of magazine, or go to Guillemot Kayaks for more information about the Nymph.